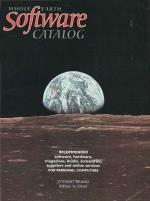 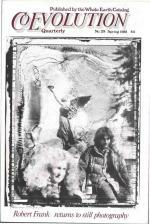 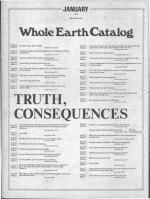 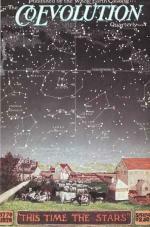 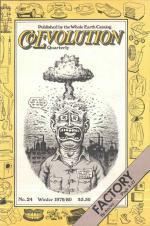 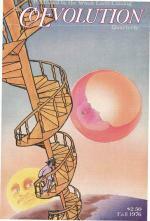 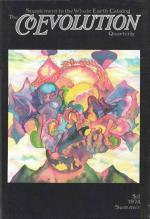 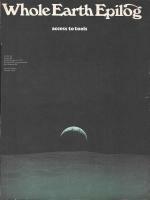 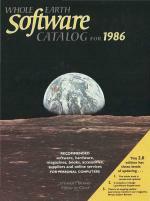 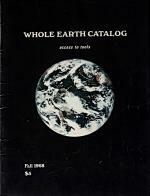 How did the Whole Earth Catalog affect your life? 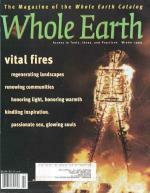 Follow us on Twitter and keep up to date with the very latest on what we're doing with WholeEarth.com. 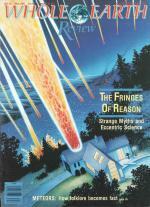 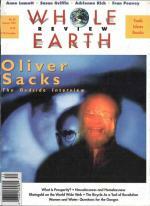 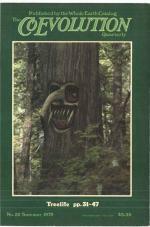 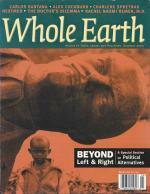 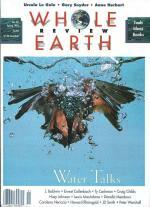 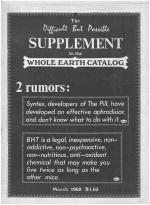 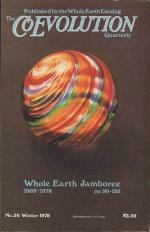 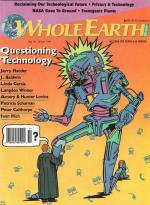 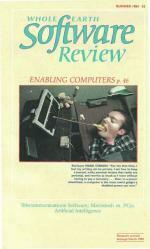 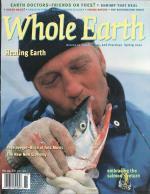 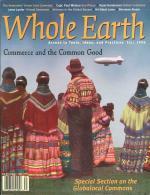 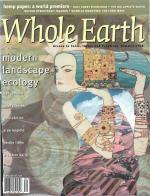 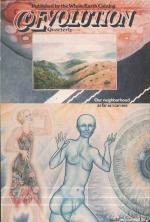 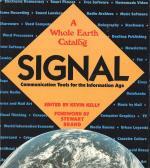 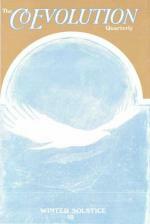 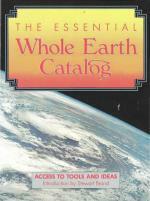 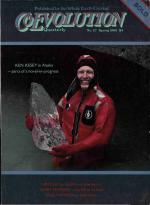 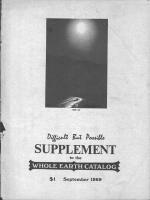 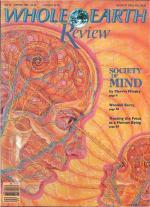 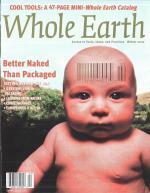 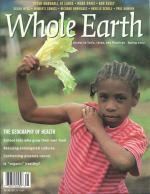 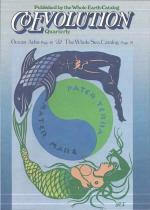 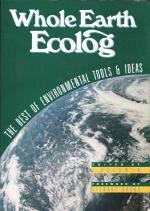 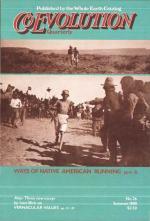 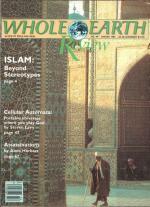 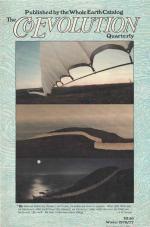 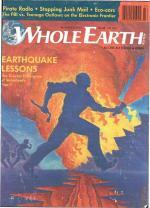 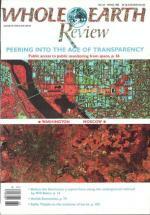 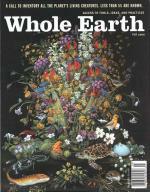 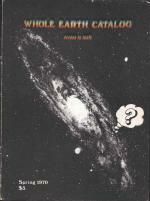 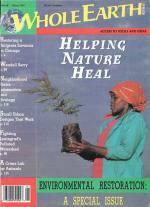 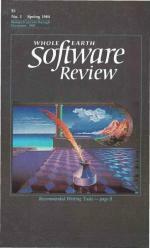 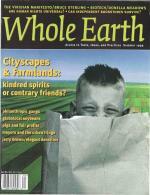 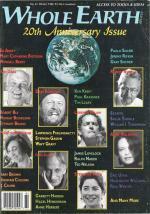 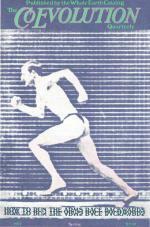 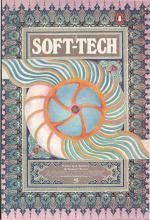 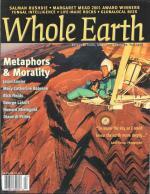 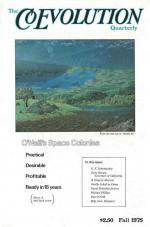 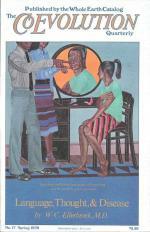 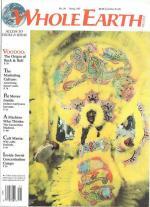 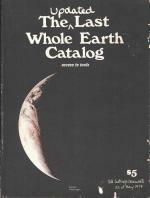 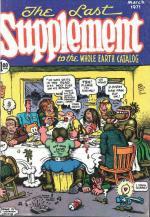 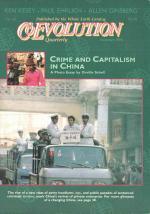 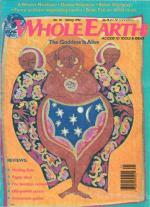 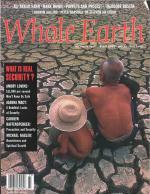 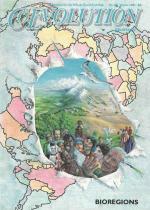 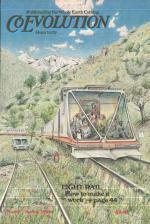 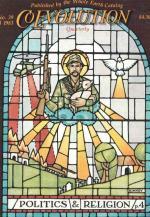 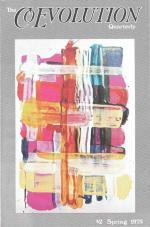 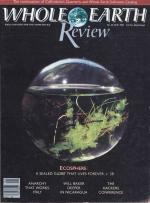 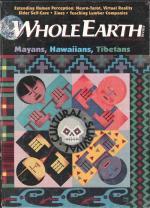 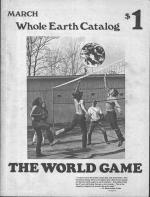 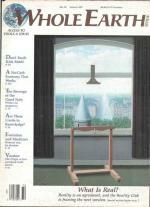 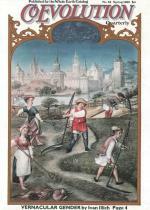 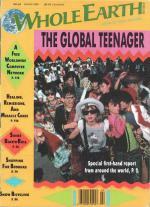 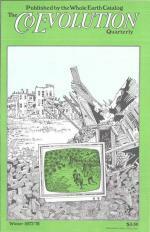 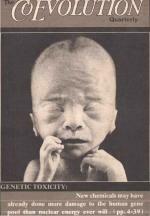 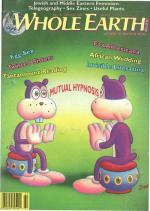 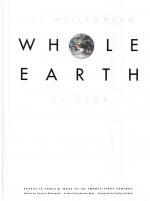 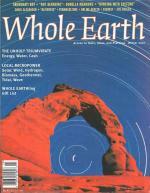 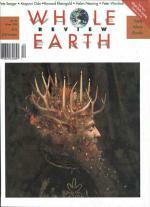 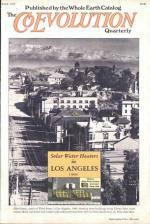 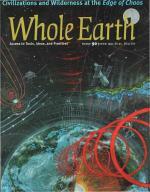 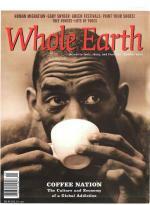 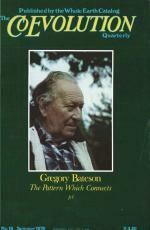 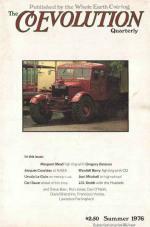 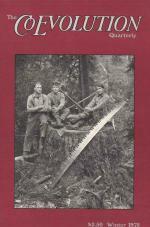 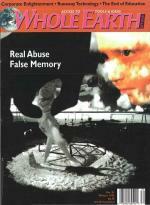 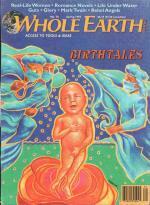 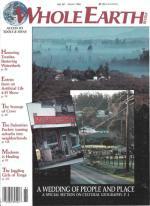 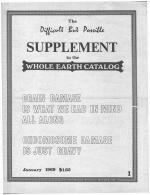 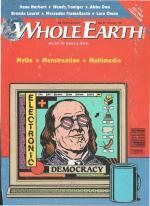 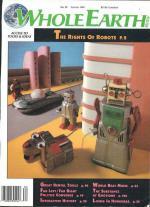 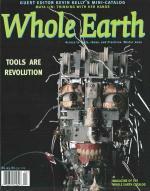 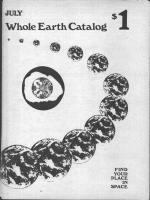 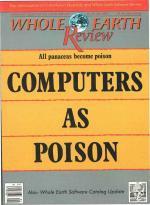 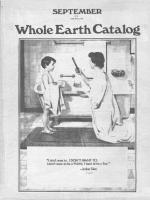 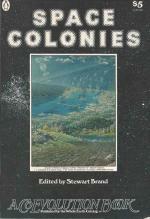 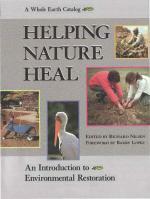 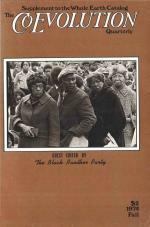 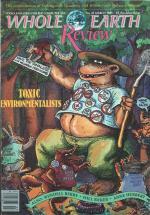 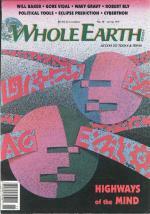 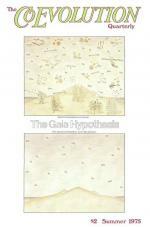 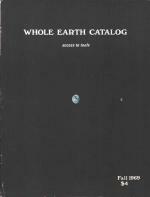 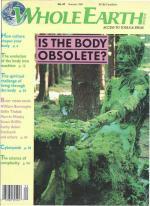 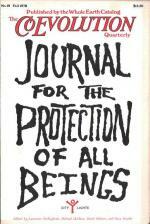 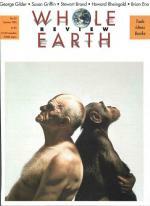 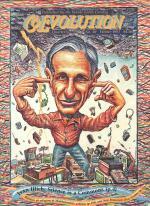 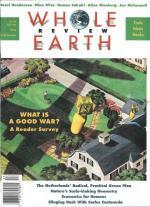 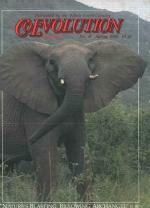 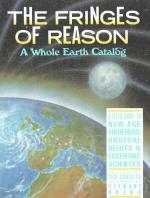 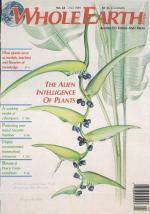 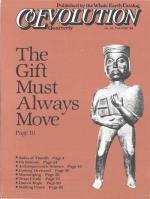 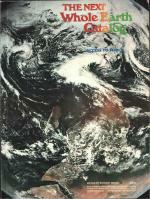 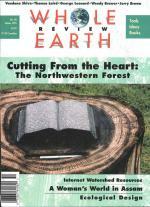 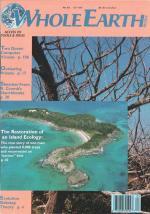 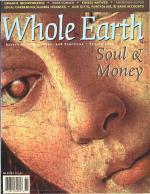 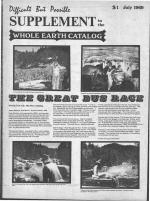 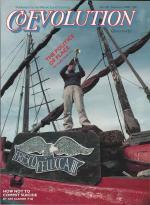 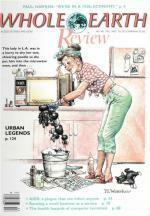 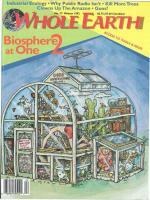 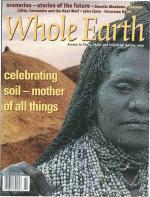 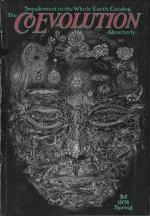 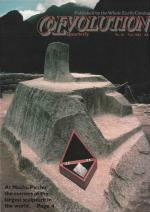 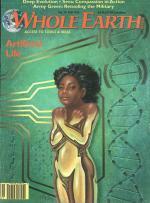 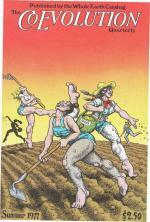 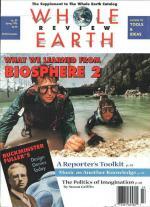 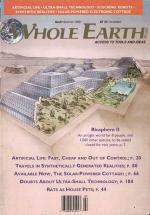 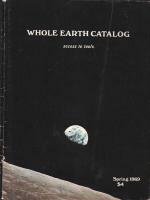 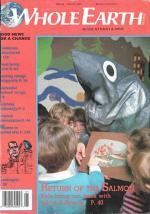 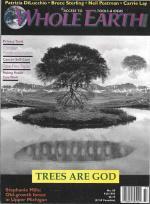 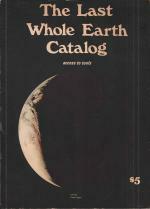 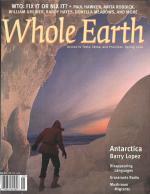 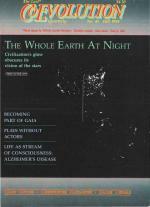 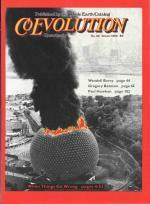 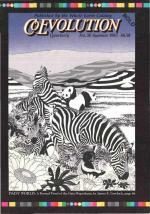 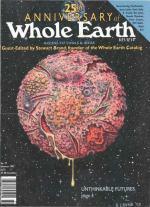 The content from many back issues of Whole Earth publications is available here on the website. 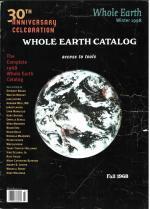 We are in the process of adding content from all 145 Whole Earth publications to the website. 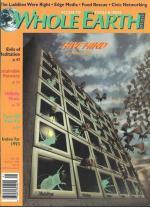 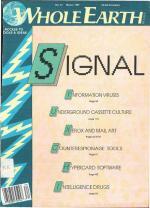 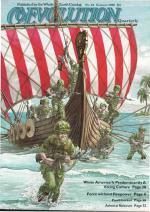 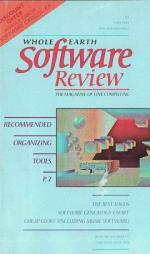 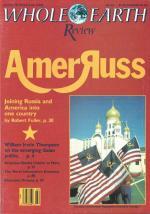 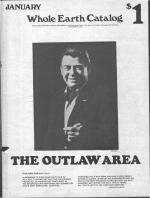 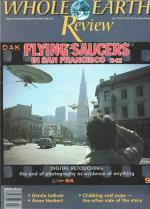 Some back issues are also available for purchase. 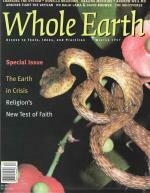 If you would like to purchase a back issue, your payment will be processed by PayPal, but you do not need to have a PayPal account. 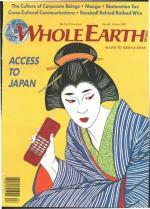 You can make your payment quickly and securely with your credit card.